Hover over an image to view the caption. Click the image for full resolution, then right click and save image to download . By downloading these images, you agree to use them solely for the promotion of the work of Week of Compassion. You also agree to use proper attribution, as noted in the captions and file names. 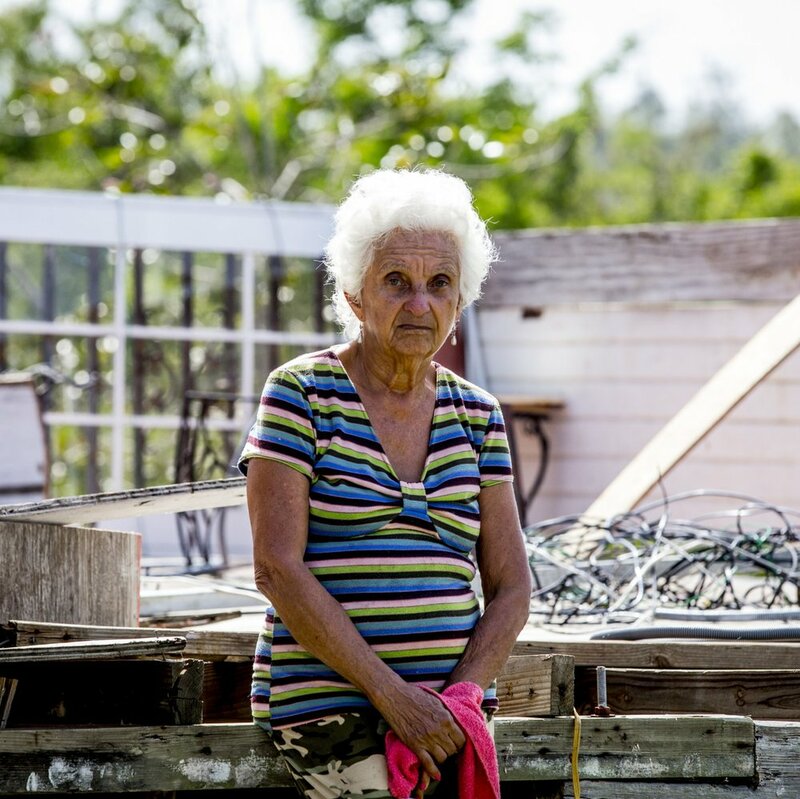 Through the Programa Edifiquemos of the Iglesia Cristiana (Discipulos de Cristo) en Puerto Rico, Week of Compassion is helping rebuild homes for people like Mrs. Trinidad. Romzima Begom, 25, grades the earth in front of her makeshift shelter in the Chakmarkul Refugee Camp near Cox's Bazar, Bangladesh, where Week of Compassion partners through the ACT Alliance provide humanitarian support for the refugees. More than 600,000 Rohingya have fled government-sanctioned violence in Myanmar for safety in Bangladesh, where Week of Compassion is helping provide humanitarian aid. Volunteer teams at the Disciples Volunteering Mission Station in Texas City are repairing homes damaged by Hurricane Harvey in Galveston County, TX. 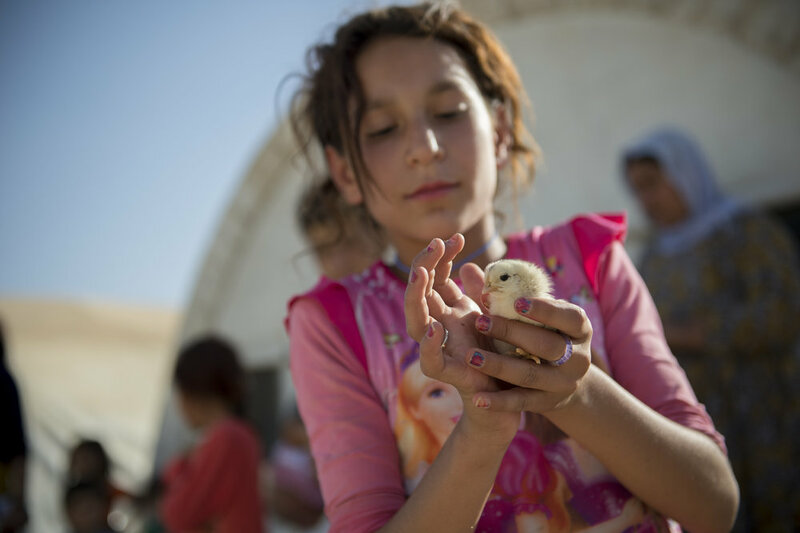 Sihan Jalal (10) cares for chicks as part of educational programs Week of Compassion supports in a displaced persons camp in Northern Iraq. 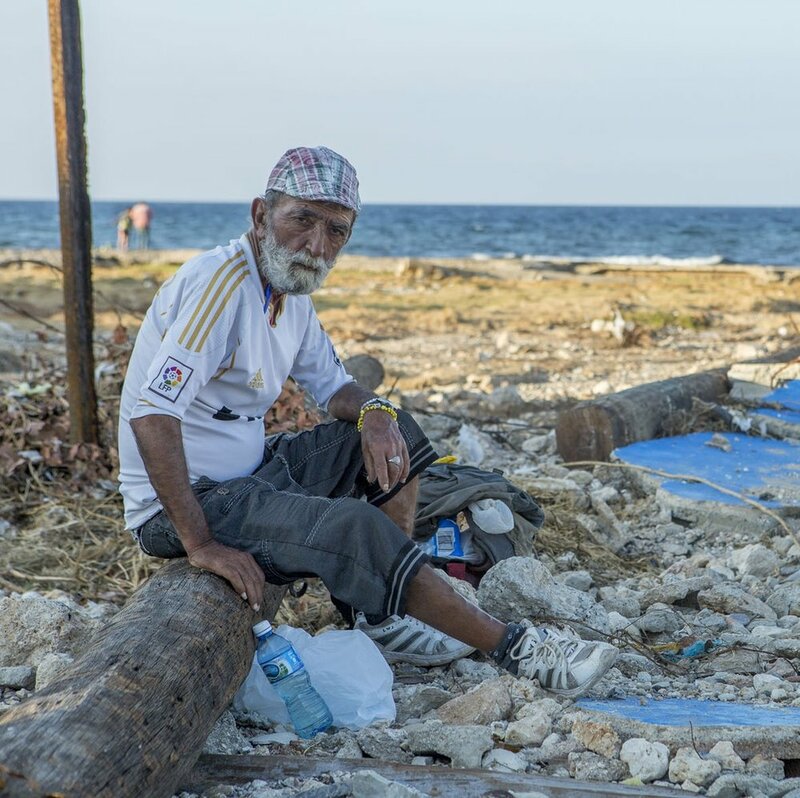 Hurricane Irma devastated the town of "Cojímar" at the east of Havana in the north coast of the province. 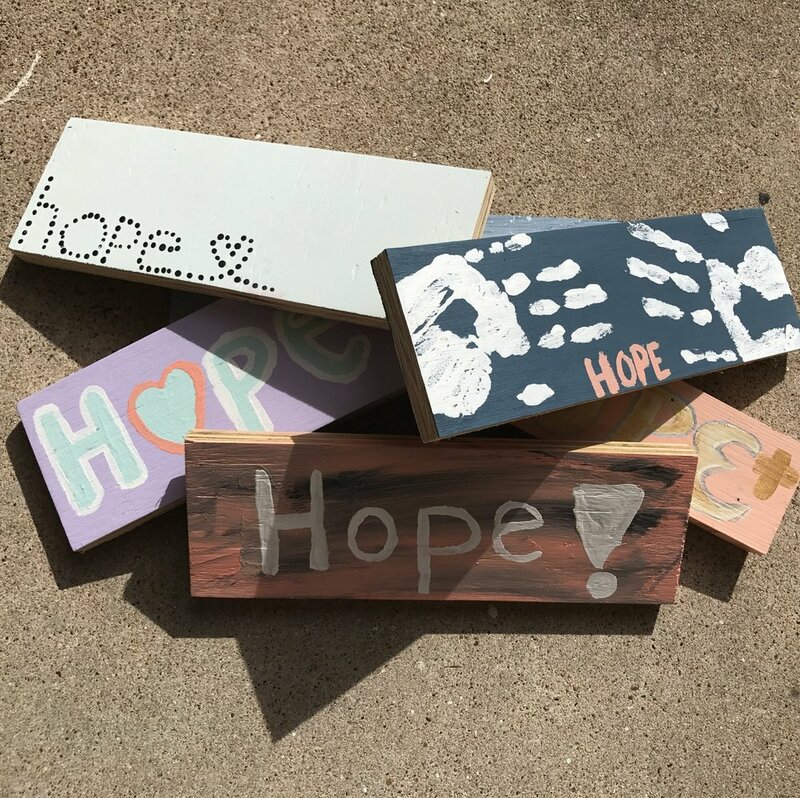 Week of Compassion is helping the community rebuild. 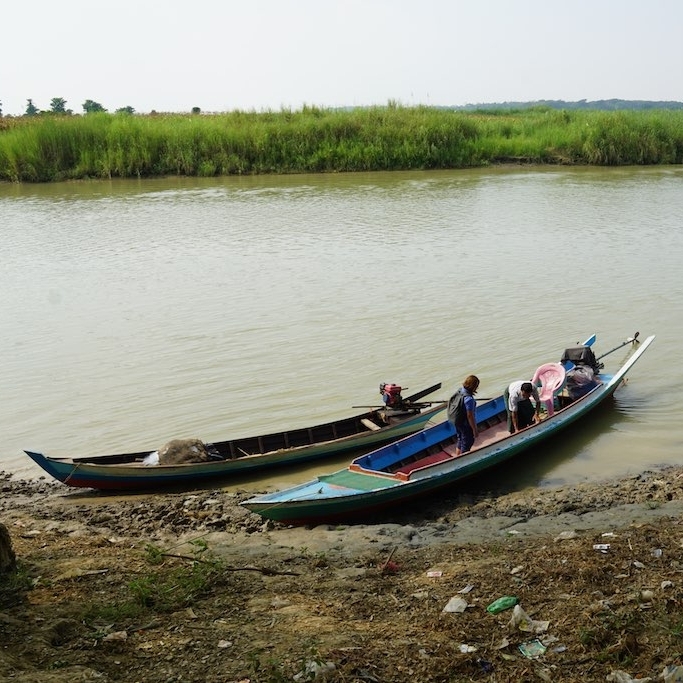 Some villages in Mayanmar are only accessible by boat during the rainy season. Week of Compassion helps these communities build flood-resistant wells to prevent water contamination. 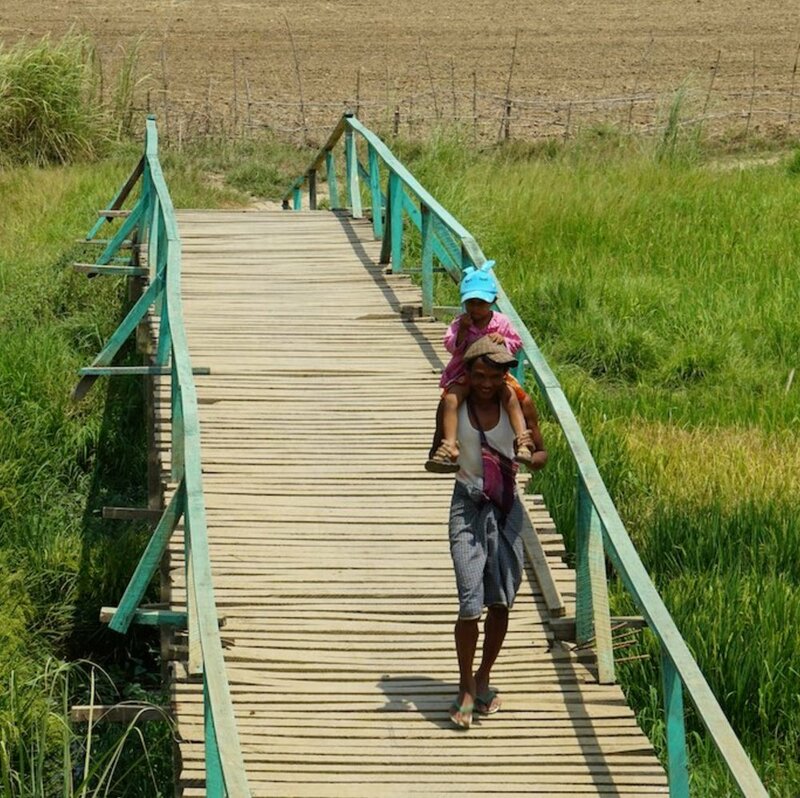 This bridge in Myanmar, constructed with support from Week of Compassion, connects a once isolated community with neighbors, schools, doctors, and markets. 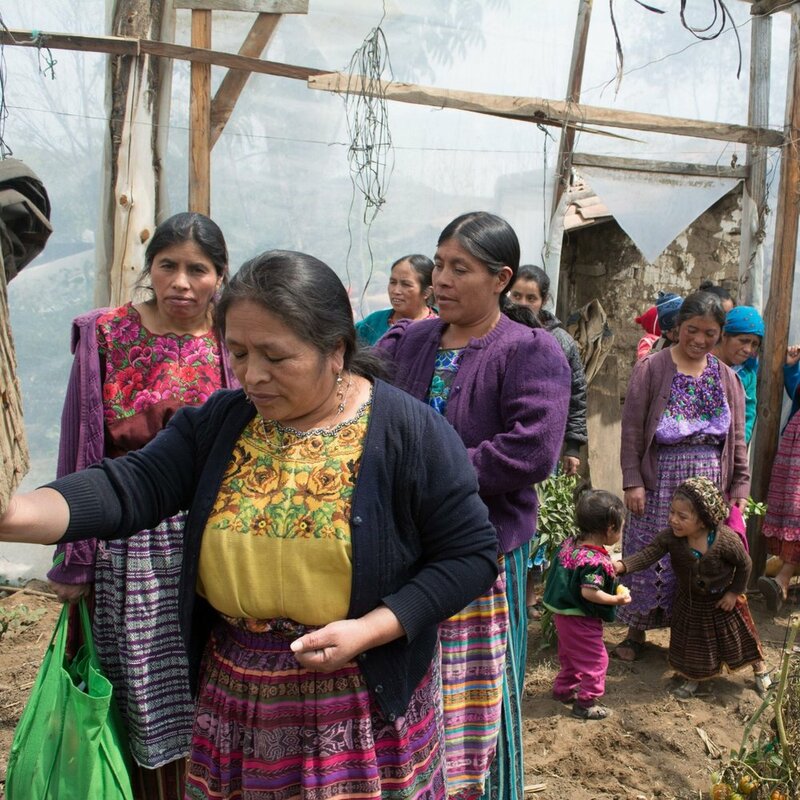 A women's co-op in Guatemala uses greenhouses to grow produce to eat and sell; the co-op also provides an organization for promoting education, healthcare, and rights for women and idigenous communities. Wells in Cambodia help prevent contamination of the water supply, promoting health and hygiene. Pastora Milly Cortes, minister at Iglesia Cristian (Discipulos de Cristo) La Grama, describes the impact of Hurricane Maria on their neighborhood in Ciales, PR. 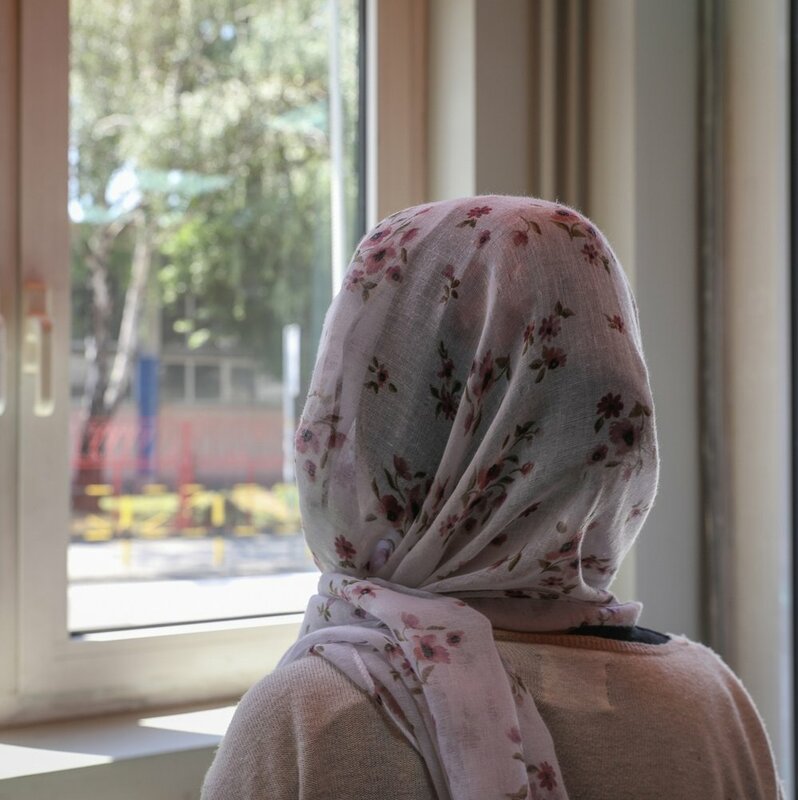 Refugee and immigrant children receive support and develop language skills at Info Park in Germany. In Oebaki, West Timor in Indonesia, Week of Compassion is helping communities fight malnutrition. Dau Chol Thuc works on the roof of his new house in Dong Boma, a village in South Sudan after finally returning home after being displaced by rebel soldiers in 2013. Week of Compassion partners are helping the village rebuild. 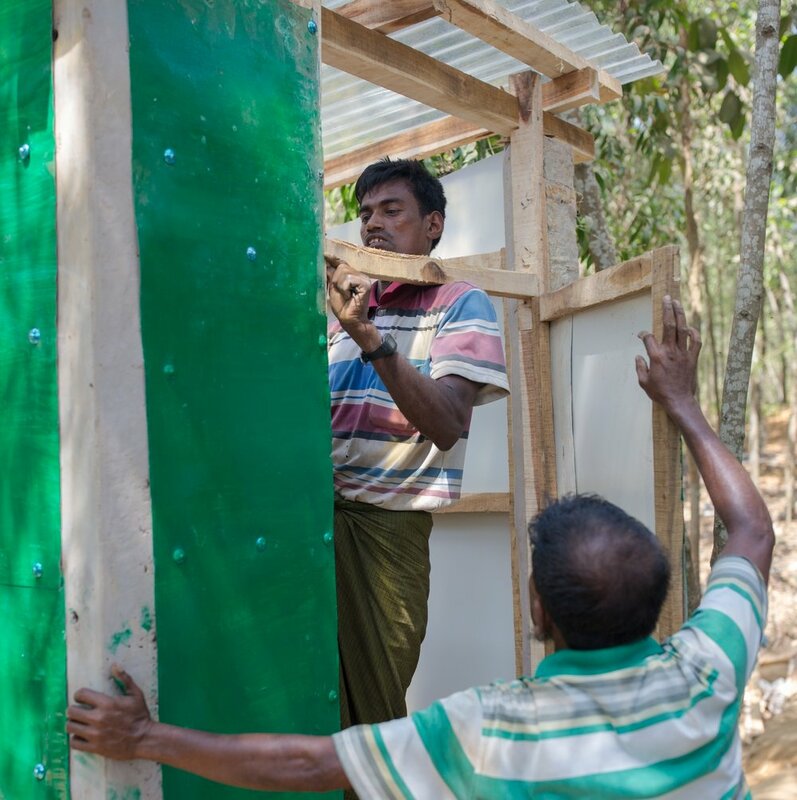 Week of Compassion supports communities in improving sanitation and building latrines, which helps prevent water contamination and the spread of disease.